Open at the farm on Saturday and Sunday from 11 am to 5 pm spring to fall and for special events and workshops in the off season. 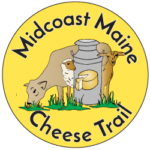 We are a small-scale family farm, making award-winning farmstead goat cheese since 1994, and artisan cow cheese made with milk sourced from local Maine dairies. 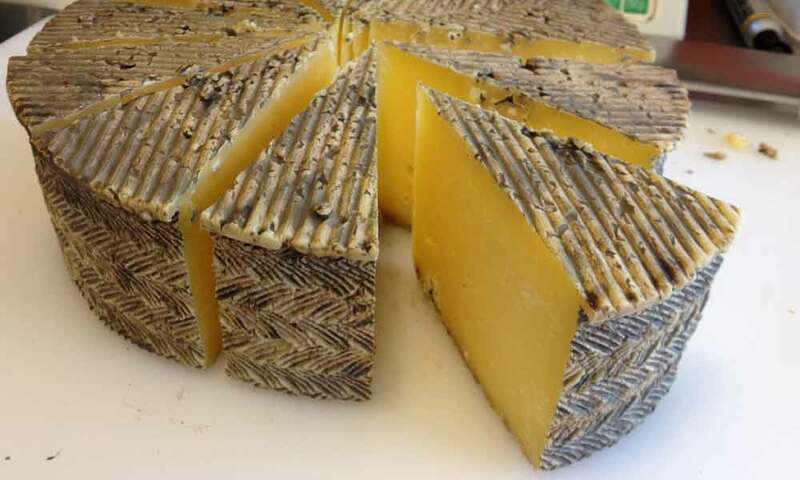 We produce over fifteen varieties of fresh and aged cheeses and yogurt. Visit with the farm animals and have a picnic on our deck overlooking the farm yard. Please, no dogs. Cheese and other products for sale at the farm, and several Midcoast farmers’ markets. Learn all the details on our website appletoncreamery.com.